It’s been a little while since my last post and figured it was time to get back into my blogging groove. I recently came across a few interesting links that I thought I would share. The two topics I want to discuss are Personal Informatics and Life Logging. I found it fascinating that both of these topics, complex and mysterious sounding on their own, are very much related to my primary research project: My Personal Memex. Fast forward fifty four years, and we finally have the technology (hardware and software) to make the Memex a reality. My project has been primarily focused on fulfilling a small portion of the the original idea, but has only touched the surface. The Memex fully realized would be a system that completely (and automatically) digitizes experiences, memories, and interactions with the environment. 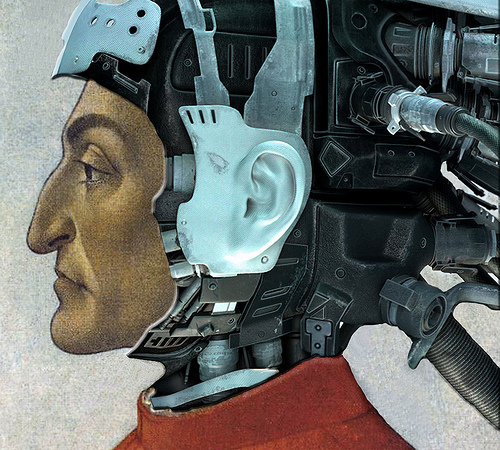 The capability for Total Recall , offloading human memory to a digital space, is not too far away (think Cyborgs). Now for the fun! 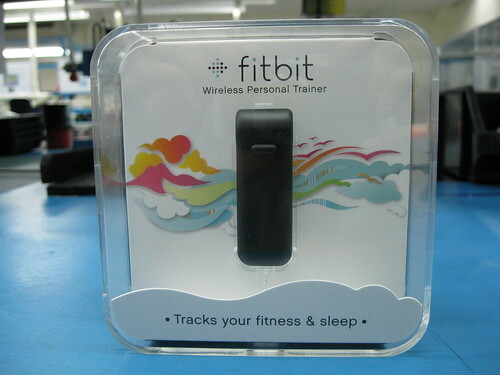 The example in this category that I wanted to share is a new product called FitBit. The Fitbit accurately tracks your calories burned, steps taken, distance traveled and sleep quality. The Fitbit contains a 3D motion sensor like the one found in the Nintendo Wii. The Fitbit tracks your motion in three dimensions and converts this into useful information about your daily activities. You can wear the Fitbit on your waist, in your pocket or on undergarments. At night, you can wear the Fitbit clipped to the included wristband in order to track your sleep. Anytime you walk by the included wireless base station, data from your Fitbit is silently uploaded in the background to Fitbit.com. A new camera promises to capture your whole life in digital form! For consumers, the gadget will provide an easy way to become a “lifelogger” – someone who attempts to electronically record as much of their life as possible. Microsoft researcher Gordon Bell has made his life an experiment in lifelogging, recording everything from phone calls to TV viewing, and uses a SenseCam wherever he goes. For an intriguing, in-depth article on Gordon Bell, check out the article on Fast Company from 2007.